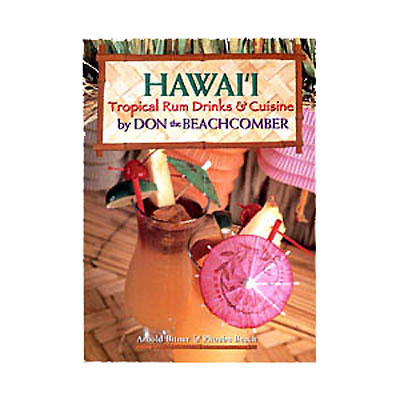 Inventor of more than ninety exotic rum concoctions—including the world-famous Mai Tai—Don Beach, a.k.a. Don the Beachcomber, made an indelible mark in the world of entertaining. From Hawai i to Hollywood to Hong Kong Harbor, Don the Beachcomber s Polynesian-themed restaurants, bars, and lu¨ au were all the rage during the 1930 s, 40s and 50s—attracting Hollywood stars such as Marlene Dietrich, Bing Crosby, Clark Gable and Vivien Leigh. 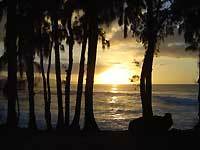 While dining on tropical Asian cuisine and sipping on exotic rum punches in the branches of a banyan tree, surrounded by tiki torches, rattan furniture, flower leis and bright-colored fabrics, his guests truly knew the meaning of aloha.